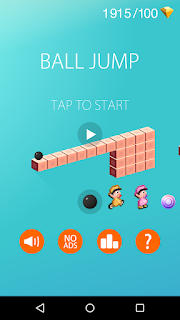 Are you bored, are you are tired of life or are you don't have really any thing to do.. then Ball Jump is game you must try. It can be easily explained in three words "Tap and Jump" . the idea is to try to stay on the cubes. Can you react fast enough? 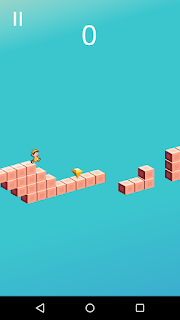 The path is being built in real time with an exciting combination of cubes. 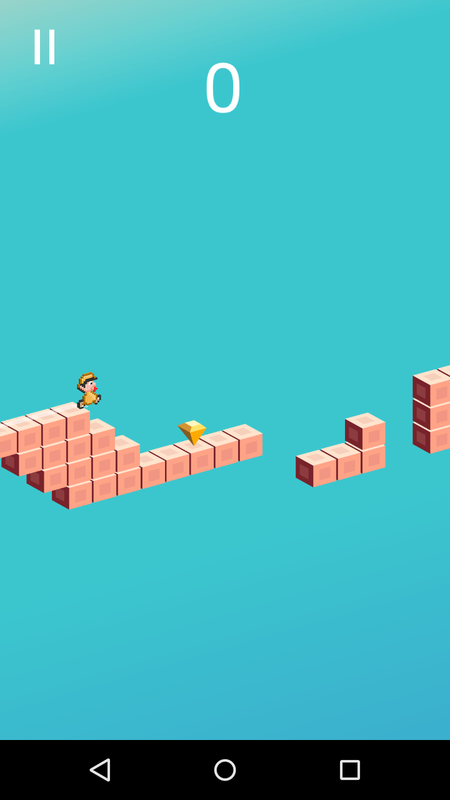 The game consist of different levels which shifts harder once you start. Collecting diamonds unlock new ball (and some times dolls ). 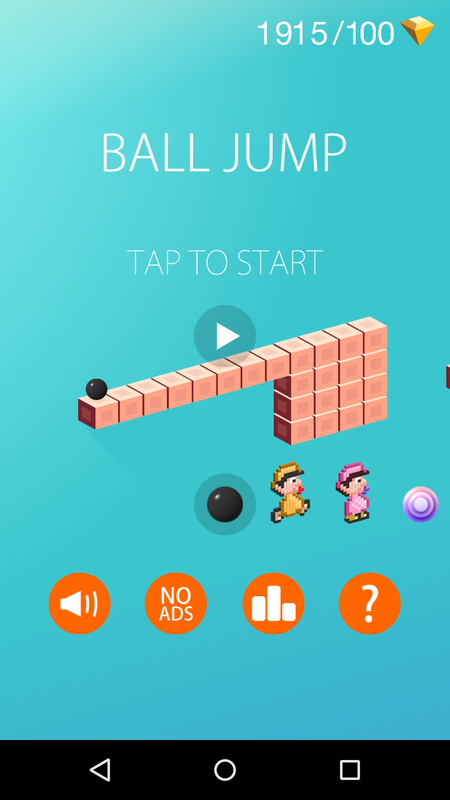 It could have been great game from Ketchapp! although playing it gives you bit of excitement initially ,but after a while you feel bored. With size of 9Mb,this game comes with decent graphics and response time.I personally felt that there might be chance of multiplayer in future,but for now our rating is 6/10. You can try this game but don't expect much of thrill or adventure out of it.